Inspiration breeds inspiration, right? 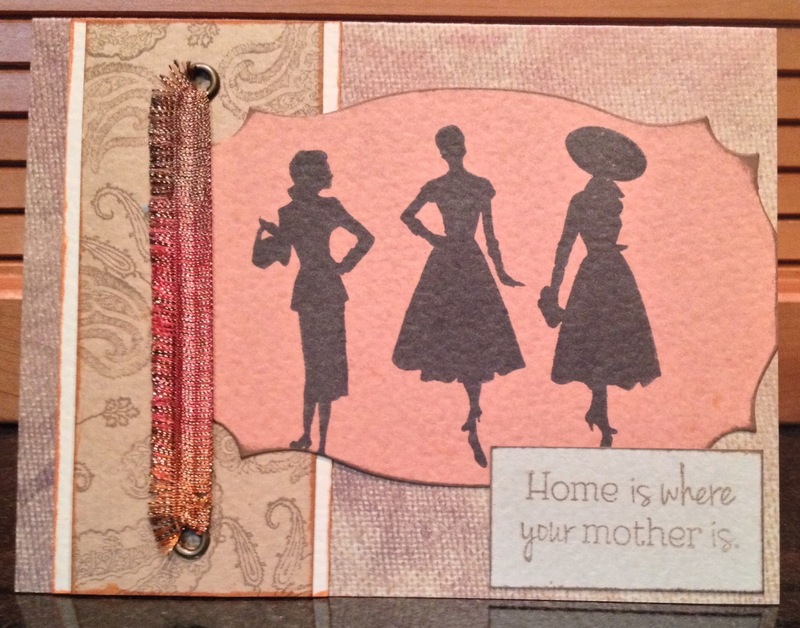 The second 2014 [inter]National Scrapbook Month challenge at Club Scrap Creates is to be inspired by something posted on the blog to create a new piece of art. And here are the cards I created. The "I Miss You." 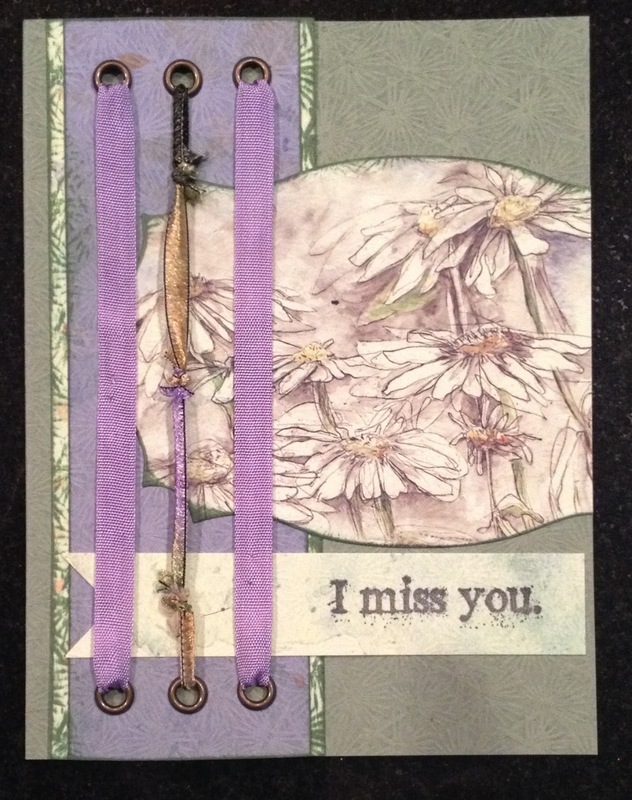 cards were created with Club Scrap's Nature's Wonders collection (now extinct). 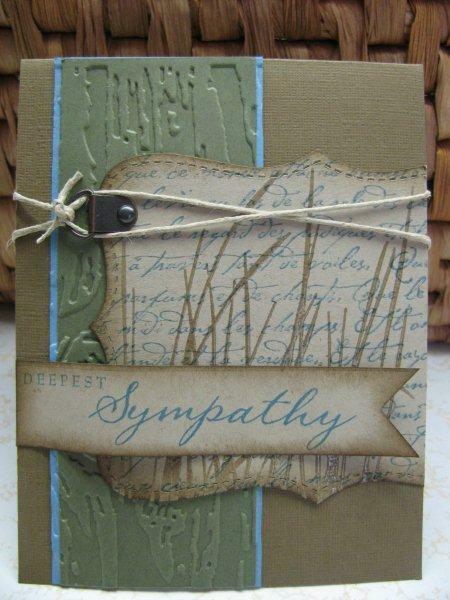 Sentiment stamp from Fire & Ice (November 2013). These cards will be sent to Operation Write Home. 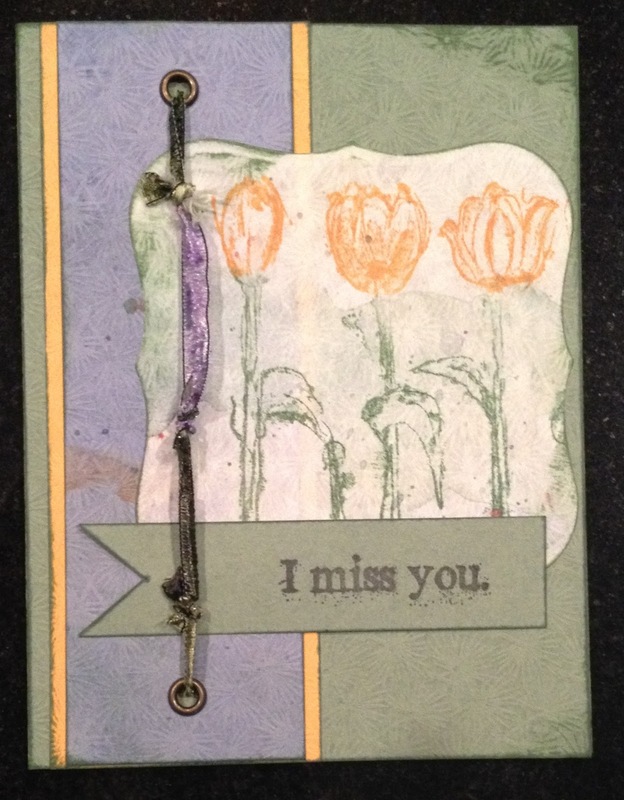 I turned the design sideways to create these cards to send to my mom and mother-in-law. The mother stamps are from Close to My Heart, papers are Club Scrap's English Garden collection, the fiber is CS's Color in Black & White, and paisley stamps are CS's Paisley (all these CS collections are extinct). What have you been inspired by lately? 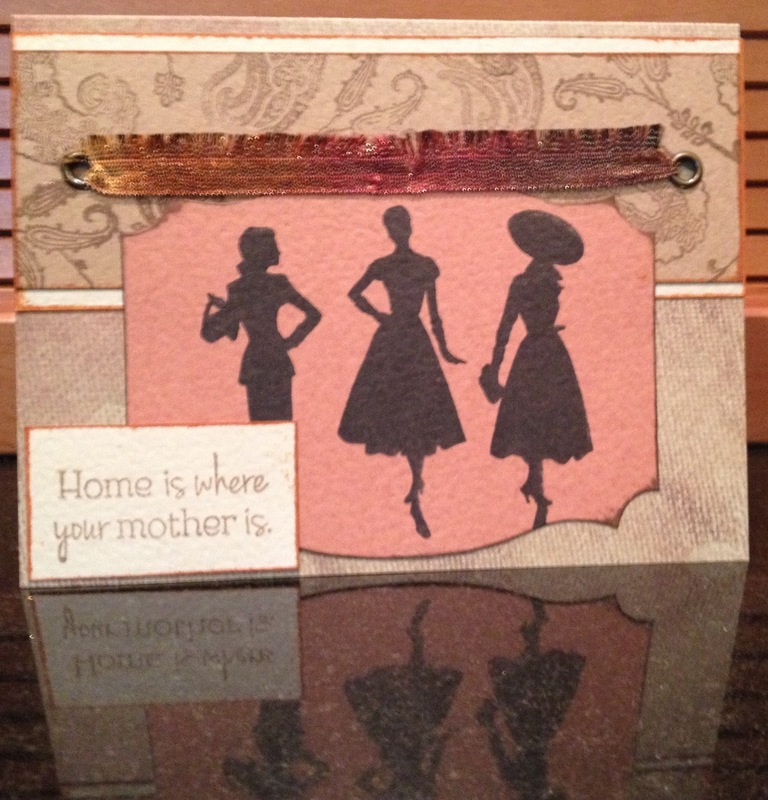 Check out the challenge at Club Scrap Creates and enter your inspired artwork! Last day to enter is May 30. Can't wait to see what YOU make! Wonderful cards, Lisa! I love your interpretations . . . such a variety of looks from a single inspiration piece! Oh Lisa, these all came out fantastic! 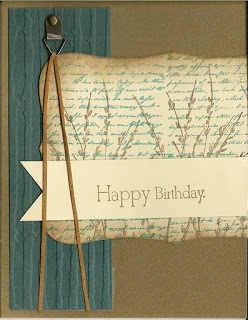 Wonderful cards and thanks for sharing more inspiration!